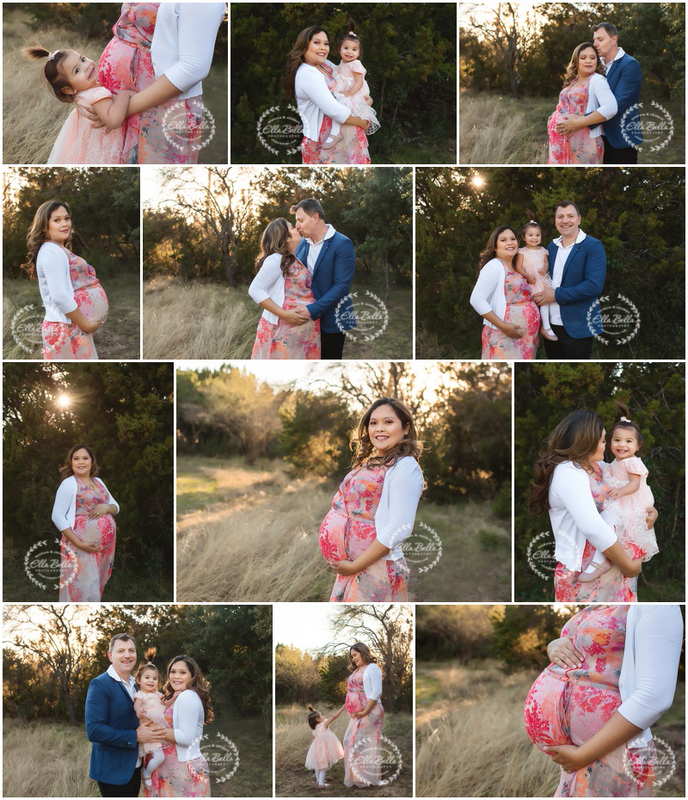 This family is soooo adorable and they are so excited to be welcoming a new baby in the new year! I was set to photograph this gorgeous mama’s first maternity session, before her daughter was born, but her baby had other plans and was actually born before her Maternity session date took place! 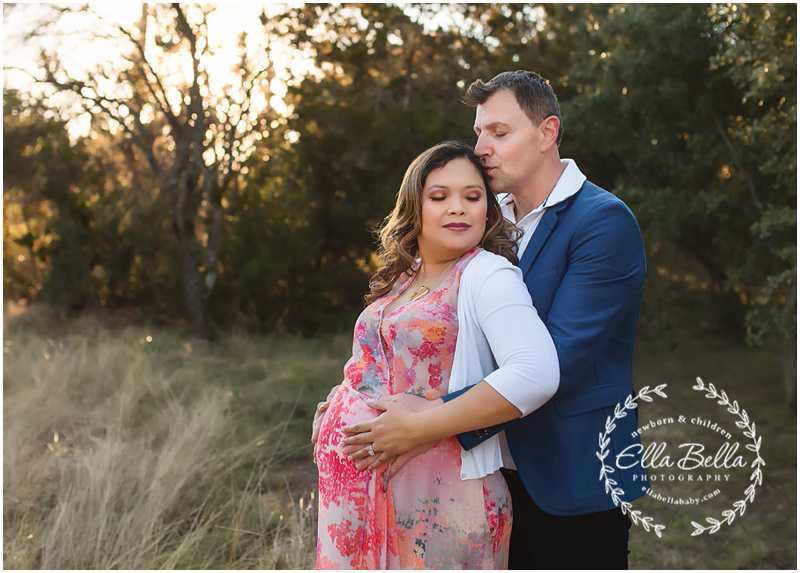 So this time, baby is still baking and we were able to meet for their gorgeous Winter sunset Maternity session! Lots of adorable sneak peeks and how CUTE is their baby girl’s pony tail sticking up??? TOO CUTE! !